This page is dedicated to YOUR stories. We are asking you to share stories and pictures about early Hillsdale county. The stories or questions you may have about your people, places, businesses or farms. Please contact us and we will work with you to share those stories. Nellie Wallace Midgley was born in Jefferson Twp to John and Mary Taylor Wallace. Her grandfather had immigrated to this country from Ireland. Nellie’s father served on the Union side during the Civil War in the 4th Regiment, Michigan Co. I. He was wounded in Battle of Wilderness. Nellie lost her mother at a young age. Her father married again to his first wife’s sister and Nellie’s Aunt Isabella when Nellie was 6 years old. From this marriage she gained a brother. Nellie dreamed of becoming a nurse. She left the little town of Pittsford and traveled to Kalamazoo, MI to make her dream come true. She received her degree and served as one of the staff instructors at both the Kalamazoo State Hospital and Borgess Hospital. Nellie met her husband Tom Midgley during her studies. Tom was also receiving his nurses training. 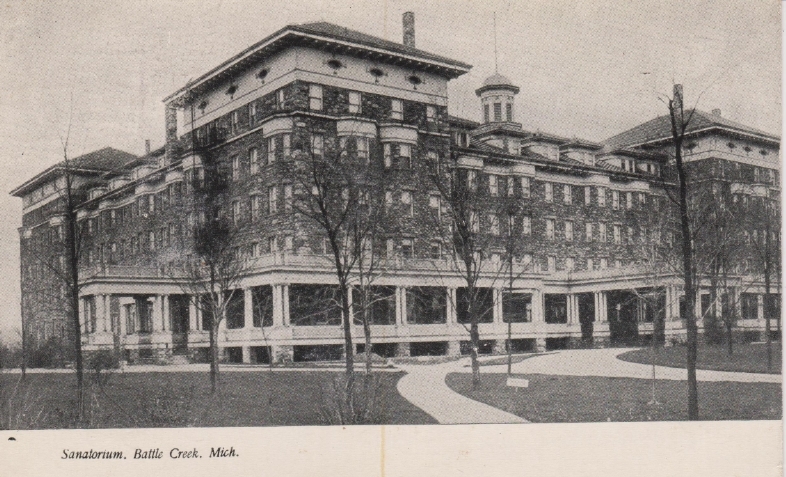 Tom & Nellie established a private hospital in Kalamazoo that operated for 14 years. 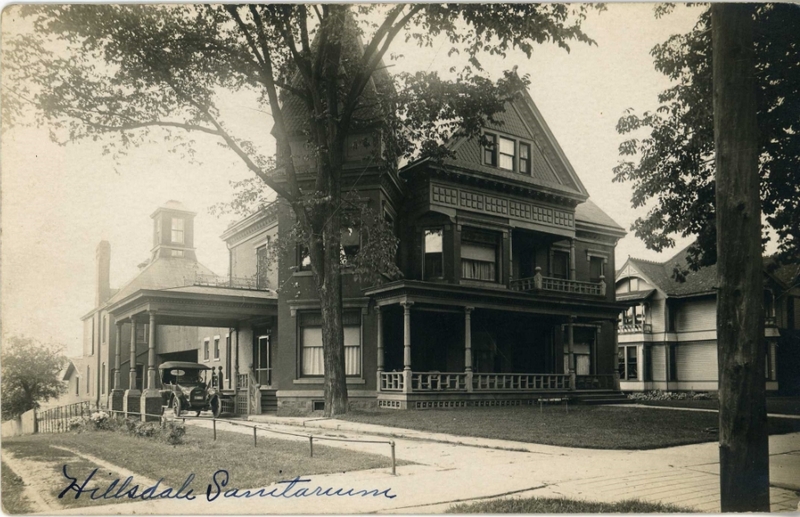 In 1912 they made their way back to Hillsdale, the area she had grown up in, to start The Hillsdale Sanitarium. They began their practice in a home located on West St in Hillsdale where Davis Middle School now sits. After 5 years the lease expired and they were required to move. The City of Hillsdale became the owners of hospital and the move was made to Manning St. into the building that later became known as the Sanderson Hotel. 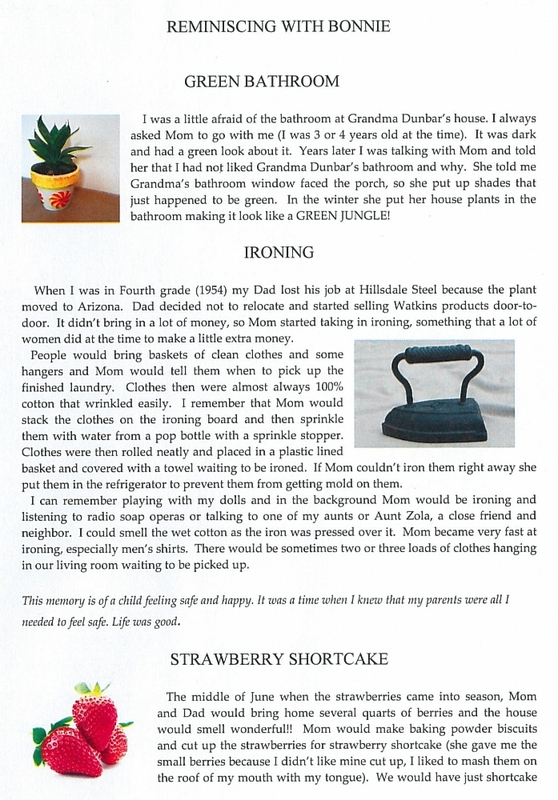 Nellie helped many people get well and bring new life into the community. She suffered her own tragedy, she lost her oldest son from embolic pneumonia following surgery for appendicitis. He was 19 years old. Nellie served as the superintendent during the 7 years at this location and 6 months at the hospital we have today. She was also appointed to the board of directors where she served from 1920 until the fall of 1932. Nellie also was in charge of the surgery department for one year at the Hillsdale Hospital. After more that 30 years of service to the Hillsdale community, Harold F. Stock, president, accepted the resignation of Nellie Midgley. 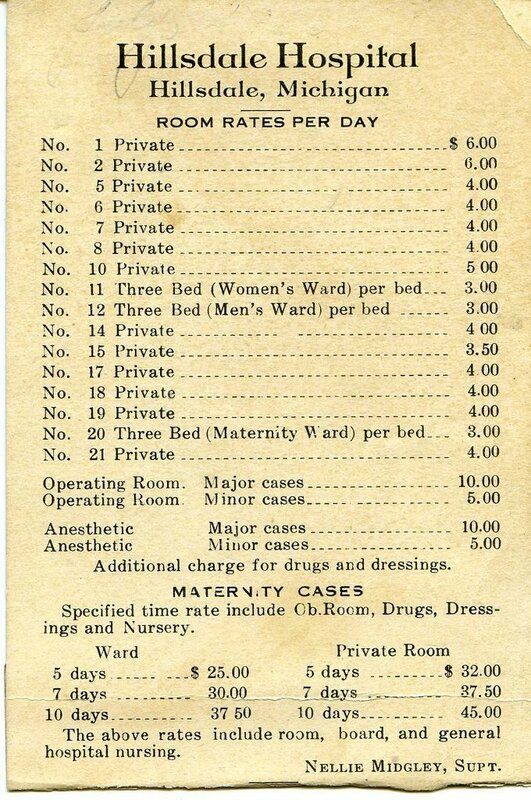 He expressed his regret and made the request for Nellie to be placed on the reserve list for Hospital service to be called upon should the occasion require. In December of 1959 Nellie passed away at the age of 86 in her home on West St. Hillsdale. Tom had preceded her in 1951. Imagine you have packed up all your worldly possessions into a covered wagon and you are heading west with your family. The covered wagon is being pulled by oxen or mules. Your other animals may be tied to the back of the wagon. Many such families passed through Hillsdale County, Michigan during the opening of the Midwest. The year is 1848 and the King family are making their way along the trail when their young daughter Charlotte becomes sick. Doctors are hard to find in this vast unsettled area. Just south of an area that would later be known as Pittsford, the family stopped because Charlotte had passed away. They wanted to bury her. This is where my 3rd great grandfather, Jesse Bacon stepped up and offered the family a spot on a wooded hill located on his farm. There the family buried their little 3 year old daughter. Jesse made a cement slab to mark her final resting place. He took children's wooden blocks, pressing the letters into the wet cement to imprint her name on the marker. How hard it must have been for this family to bury a member of their family and then move on towards their destination. I have to think the kindness of a stranger offered them some comfort.